Ready For Some Mindful Mojo? Ready to start the year with with a sense of calm, clarity and better health? Ready for some mindful mojo? 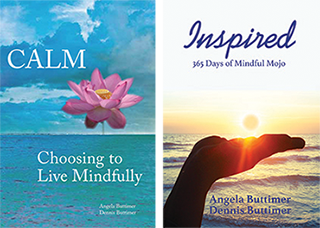 Join TEDx Speaker, Coach, Corporate Trainer, and Author Dennis Buttimer for 2, one-hour VIRTUAL (live, online) mindfulness classes. 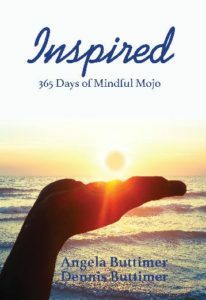 His new book, Inspired: 365 Days of Mindful Mojo will be included! 2 Tues evenings: January 30 and February 6, 6;30pm-7:30pm. 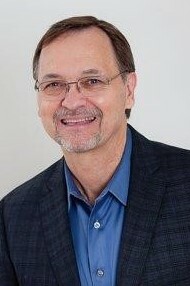 Email dennis@pathtobestself.com or call 404-949-9500 today!